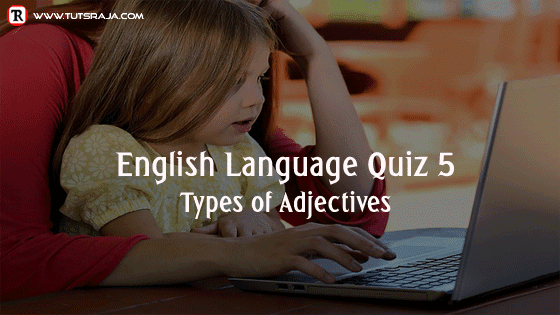 English language quiz is for types of adjectives. It is English grammar quiz. Adjectives give more information about the noun. Describing words are called adjectives. 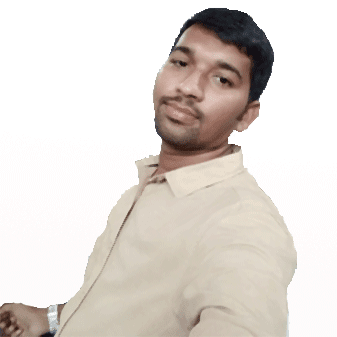 Here I have provided adjective quiz with ten quiz questions. If you are not sure, here is a source to learn 13 types of adjectives with examples. Q) Find adjectives in a sentence. 1. Twenty one students failed the exam. Option C is coreect answer. Twenty One is adjective in a sentence. 2. The days are getting longer. Correct answer is option A. The is adjective in a sentence. 3. You can park on either side of the street. Correct answer is option C. Either is adjective in sentence. 4. This dog had no tail. Correct answer is option C. This is adjective in a sentence. 5. Every rose has its thorn. correct answer is option A. Every is adjective in a sentence. Correct answer is option D. Our is adjective in a sentence. Correct answer is optin A. Her is adjective in a sentence. 8. Which song will you play on your wedding day? Correct answer is option B. Which is adjective in a sentence . 9. We had a wonderful time last night. Correct answer is option D. Wonderful is adjective in a sentence. 10. The large, yellow house is on the corner. Correct answer is option A. Yellow is adjective in a sentence.